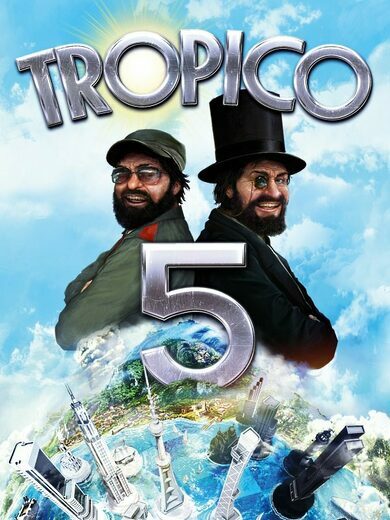 Tropico 5 key developed by Haemimont Games is a management strategy game packed with humour, good controls and a very smooth feel to it. 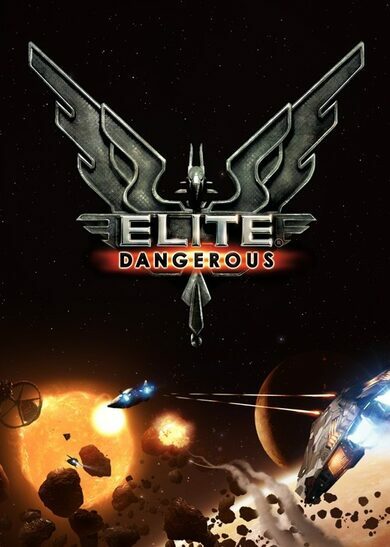 Expand your Republic through four different eras as El Presidente, the supreme leader of your creation! Change the Constitution to meet your desires and create family members that will continue your legacy after you meet your end! Buy Tropico 5 key and control your inhabitants, create job and education opportunities for them and either be a generous leader or a ruthless ruler! Keep an eye on import and export, provide housings, discover advancements in technology and make your little sanctuary bloom with prosperity! Most important — always be aware of intruders coming to take what you’ve worked so hard for!